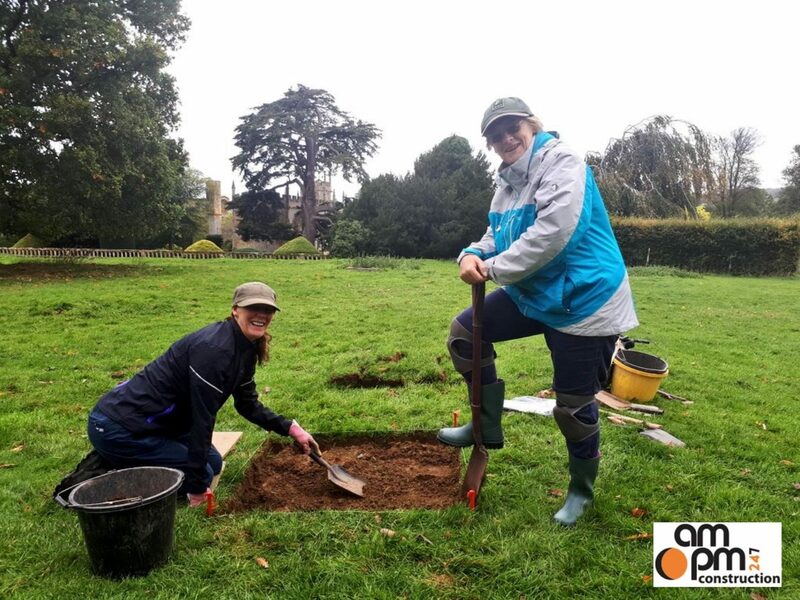 After a successful test dig in October 2018, Archaeology group DigVentures will continue to unearth a long lost Tudor garden during a two-week public dig. 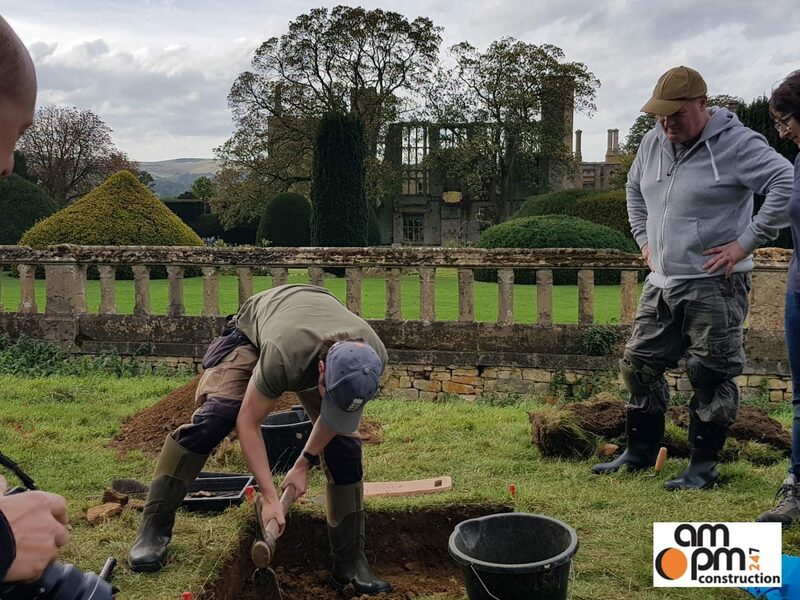 What other secrets of Sudeley will they discover? 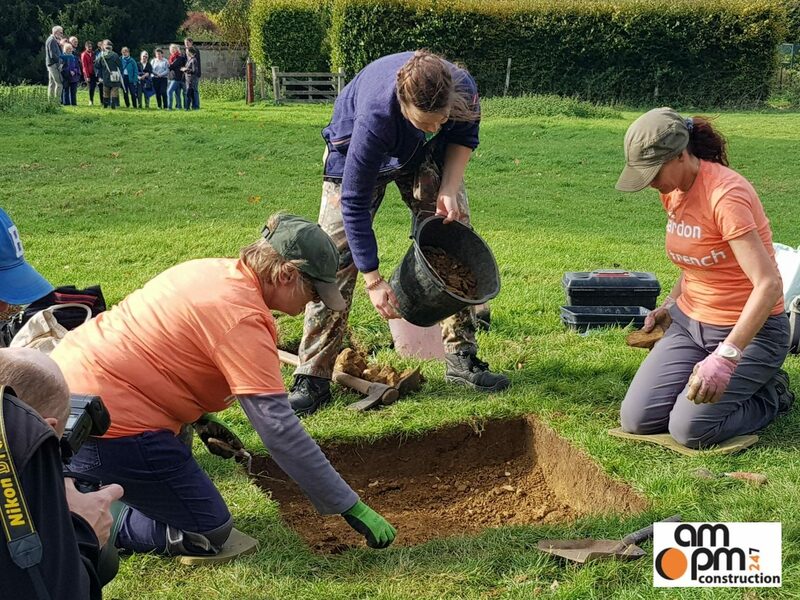 Buy tickets from DigVentures for the amazing opportunity to take part in the dig itself. 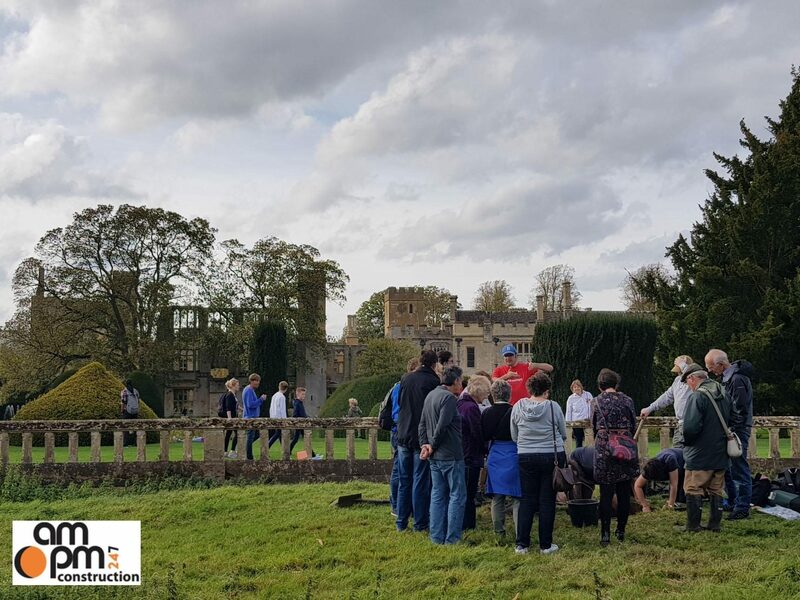 Admission tickets to the Castle will include regular guided tours and talks for a closer look at the dig in progress. Please note: no digging will be taking place on Monday 27 May but tours of the area will be available.